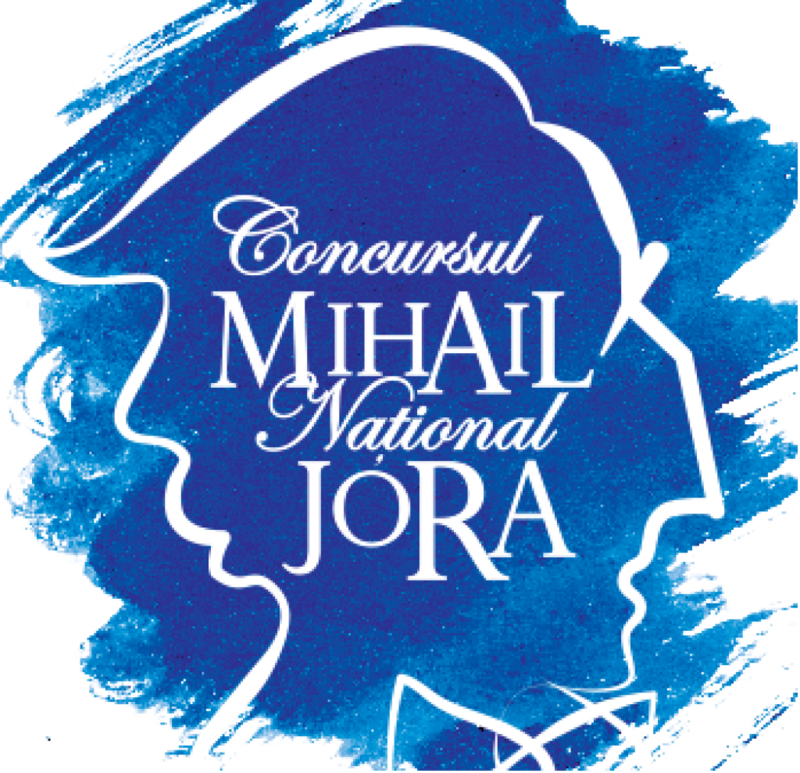 The National Competition for Composition and Musical Interpretation “Mihail Jora” was founded in 1991 by the Union of Music Critics, Editors and Performers in Romania, later joined by the National Music University of Bucharest and by 2016 has joined the Musical Society also. The contest founder of is Prof. Univ. dr. D.H.C. Grigore Constantinescu, who made this request in honor of celebrating the centenary of the birth of the great Romanian artist Mihail Jora. 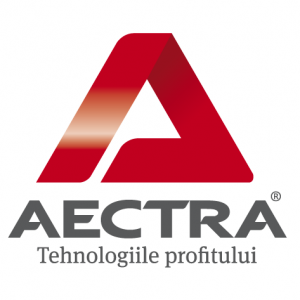 Rotary Club Bucharest offers a special prize worth 500 euros, thanks to the goodwill of our colleague, Catalin Hideg, who will give a chance to a young man to launch in his musical career. The contest is addressed to young Romanian musicians (including citizens of the Republic of Moldova) or studying at universities in Romania. 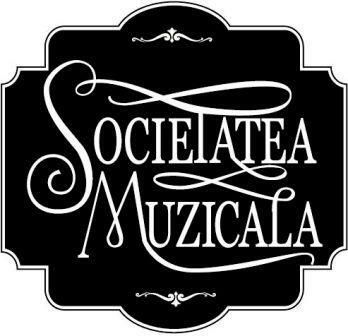 It has as main objectives the promotion and the launch in the artistic career of the most valuable talents and also a more comprehensive knowledge among the performers and the public of the national compositional creation with a special attention to the work of Mihail Jora, in the history of Romanian music. During the 25 years of history, the most important Romanian musicians, such as Horia Andreescu, Cristian Mandeal or Voicu Enachescu, composers Dan Dediu, Dan Buciu, and cellist Alexandru Morosanu pianist Valentin Gheorghiu were part of the Honorary Council of the Contest. The jury of the Contest consists of leading personalities of Romanian and international music life, professors of music universities in Romania and abroad, members of the Mihail Jora Music Critics Union. Starting with 2015, the President of the Contest is a Conf. Dr. Dragos Calin, musicologist and pianist, teacher of the National University of Music Bucharest and President of the Interact & Rotaract Commission within Rotary Club Bucharest. 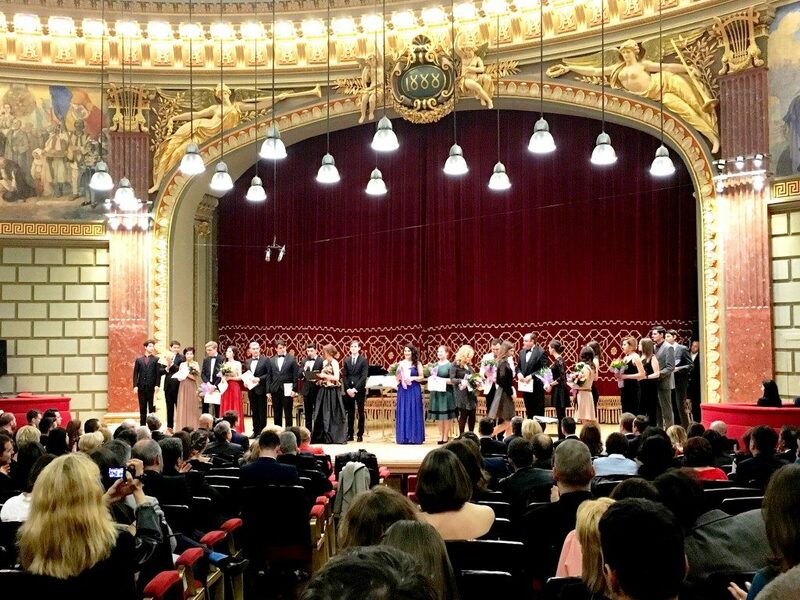 In the editions made so far, the winners were really young, and today they represent certainties of the musical art, such as Irina Iordachescu, Alexandru Tomescu, Razvan Suma, Valentina Nafornita, Roxana Constantinescu, Stefan Cazacu and more. This year, the Contest will run its 28th edition and will be held in two specialties: Musical Composition and Chamber Music. For each section there are two main prizes and a Special Prize. The Jury of the Composition Contest consists of the composers Dan Dediu, Diana Rotaru and Mihai Maniceanu and the jury of the Chamber Music Contest is composed by the violinist Gabriel Croitoru and the pianists Verona Maier and Manuela Giosa. 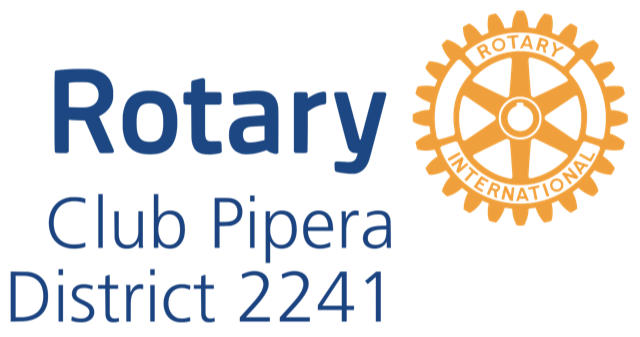 Rotary Club Bucharest, Rotary Club Pipera, Embassy of France in Bucharest and Aectra. We invite you to join us at this great event!